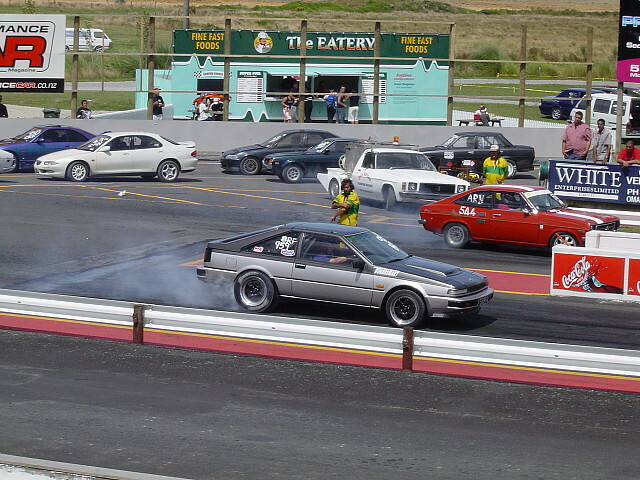 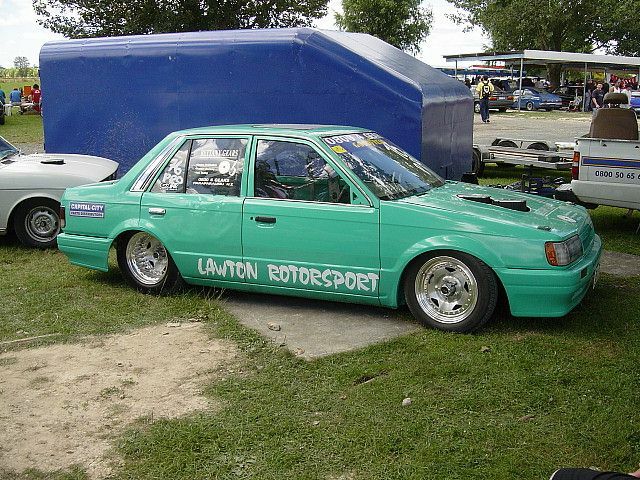 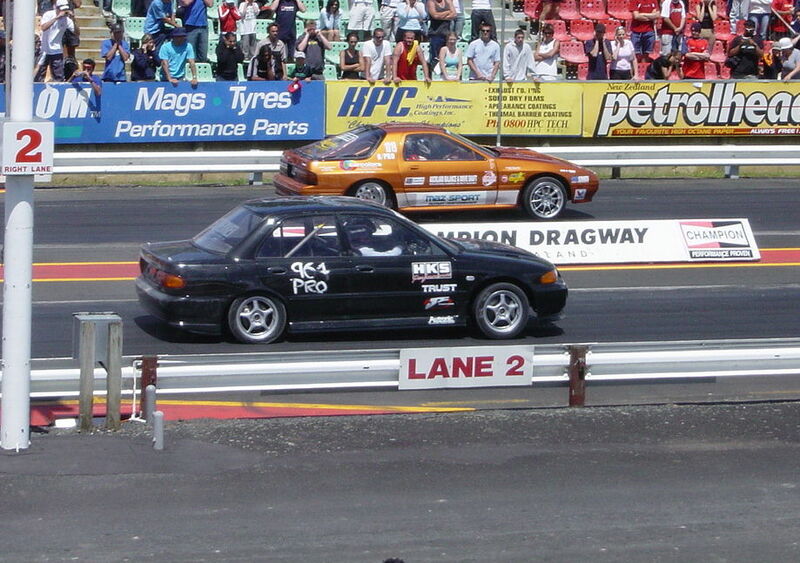 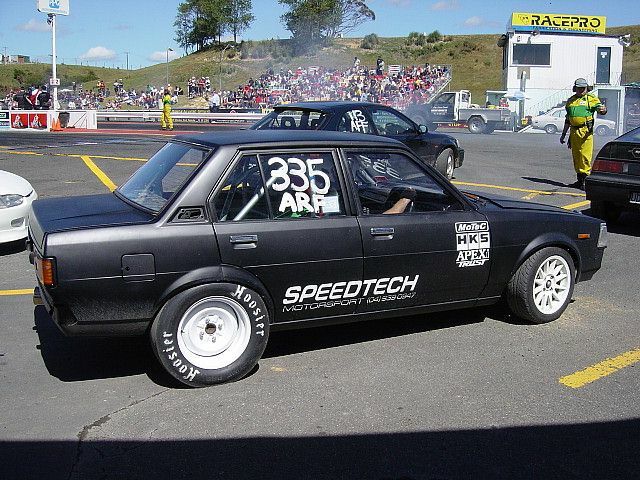 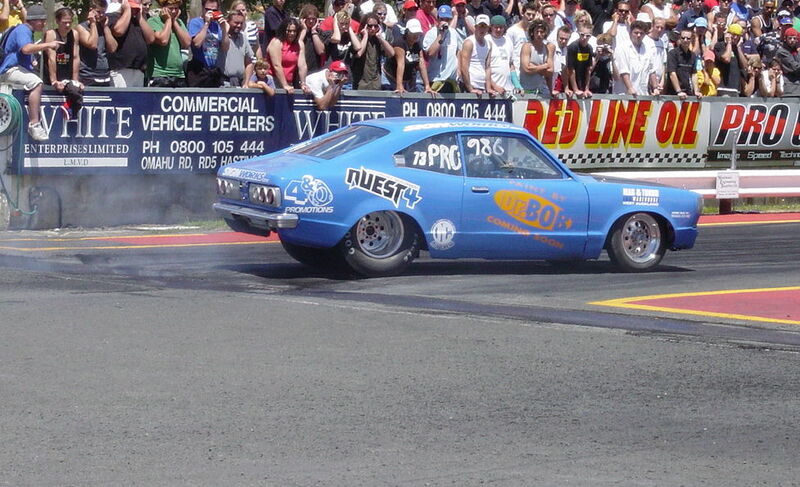 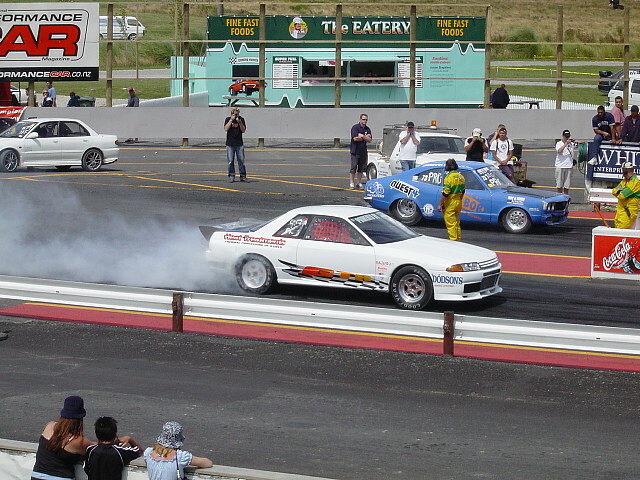 The second annual IDRAG Drag Racing Nationals were held over the weekend of the 25 & 26th of January. 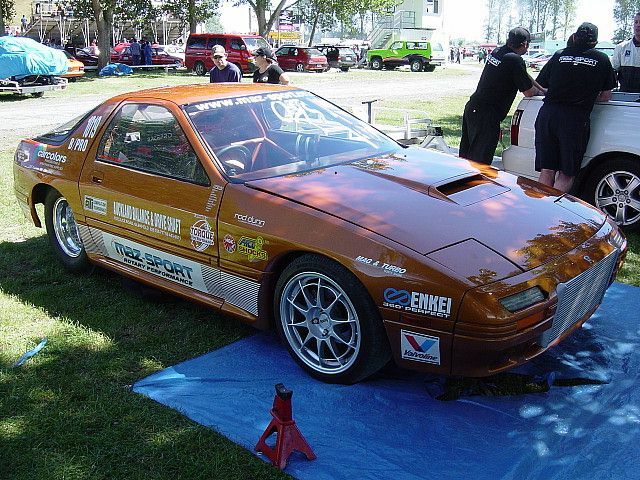 Mike Healy was the big overall winner in his Mazda RX7, beating other class winners in a final DYO shootout. 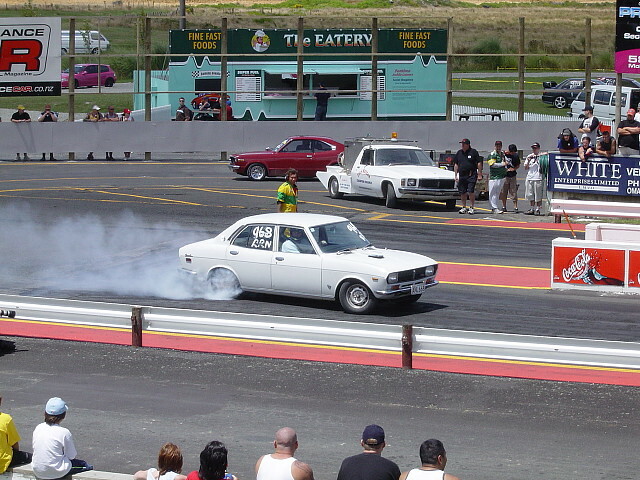 Blown Rotary powered Madza dips into the nines for the first time. 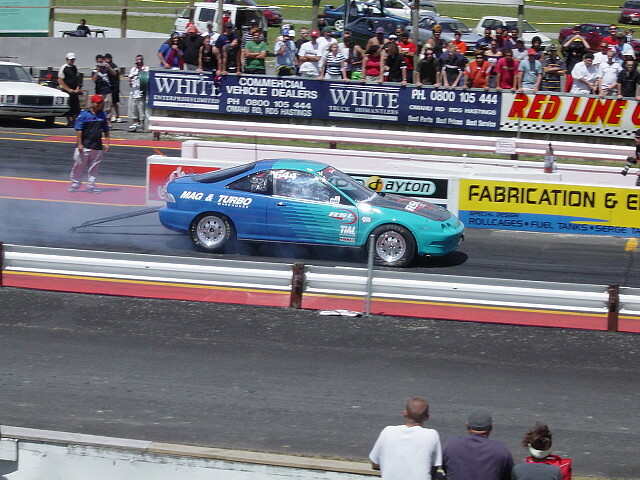 Mike Healy gives it heaps in a burnout. 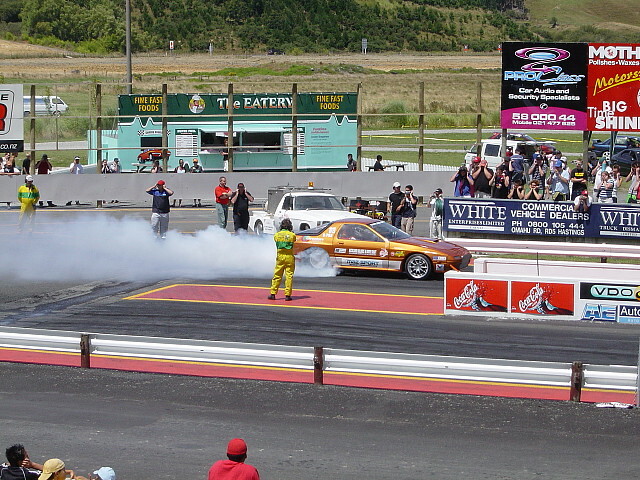 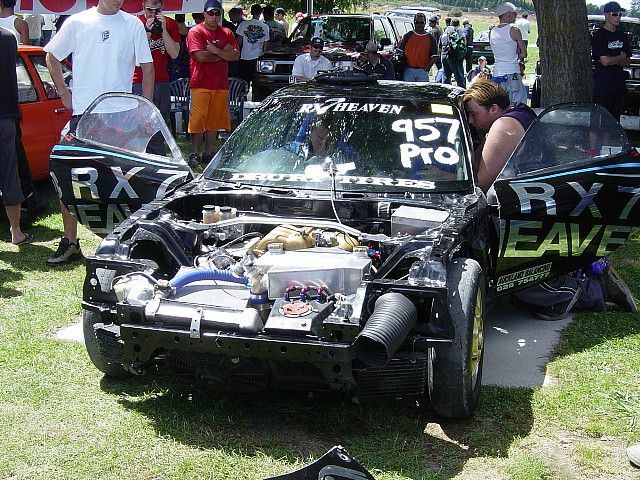 Mcgregor's 8 second godzilla getting out of shape on a 9.4 sec run!